Where have I been?! Where have you been, comic books?! Aw, we can't stay mad at each other. 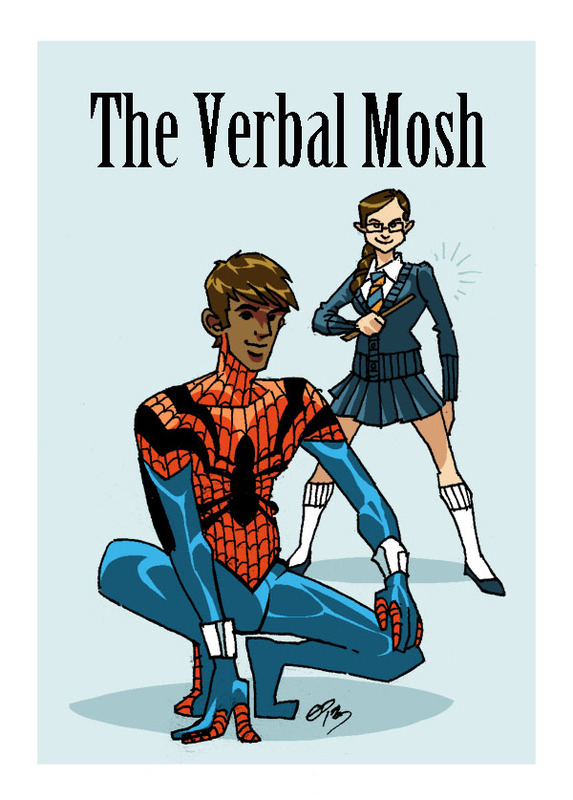 On this week's episode of The Verbal Mosh, we review: Chew #40, Superman #28, Superior Spider-Man #28, Miracleman #3, Indestructible Hulk #19, and Wolverine and the X-Men #42. Tune in right here or listen in on our Facebook page.